A man will spend $2 for a $1 item he needs. 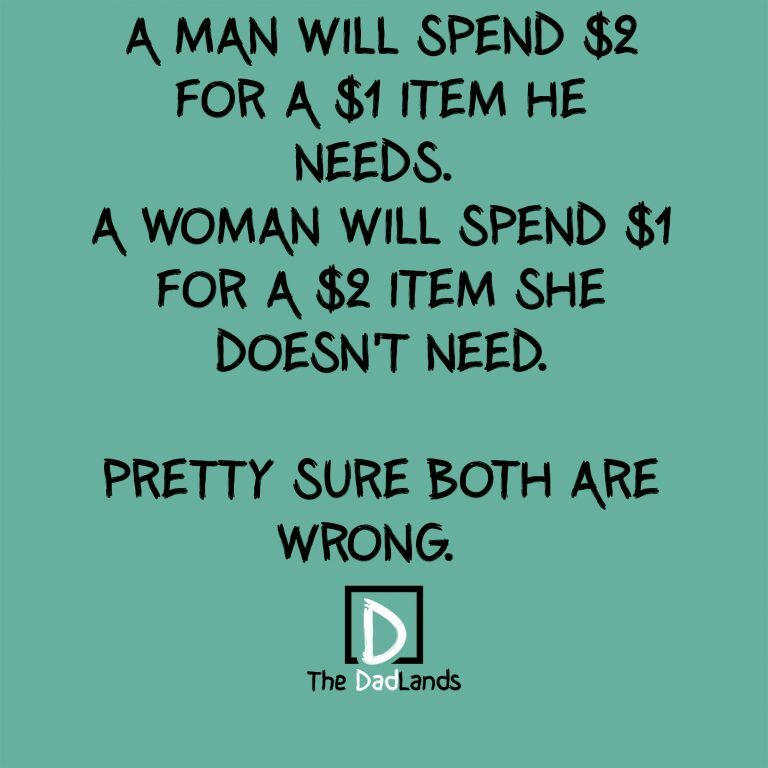 A woman will spend $1 for a $2 item she doesn’t need. Pretty sure both are wrong.